Many of us have a love-hate relationship with durian. Despite its lovely taste, its foul smell discourages many people from even trying it. Many of us have a love-hate relationship with durian. Despite its lovely taste, its foul smell discourages many people from even trying it. But prepared in the right way, durian can be tasty and delicious for almost everyone. This week, we select several durian dishes for you. Come and enjoy a durian feast with Sophie Wang and Joan Zheng. 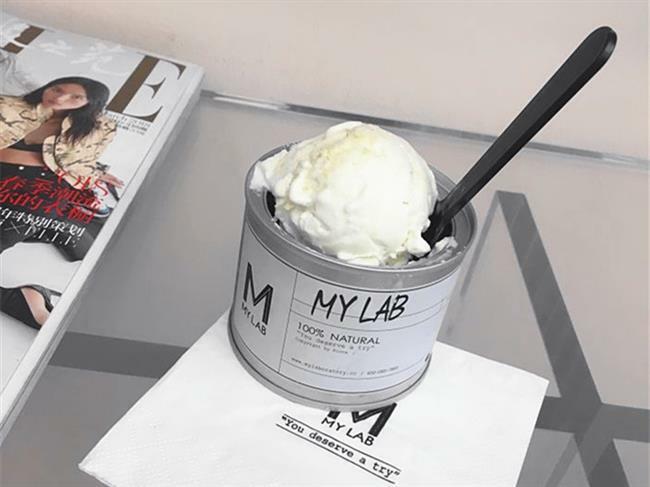 My Lab is a chic ice cream lab on Yuyuan Road, featuring a large variety of molecular ice cream for dessert lovers. Molecular ice cream, a new technology of ice cream making that uses nitrogen, is a popular but recent food concept. My Lab is an ice cream bar combining fruits and other fresh ingredients using this new technology. The durian molecular ice cream is a must-try here. With a strong fruity flavor and rich durian flesh, the durian molecular ice cream offered by My Lab tastes fresh and palatable. Don’t miss it. When it comes to durian pizza, Lacesar should be the first brand to come to your mind. 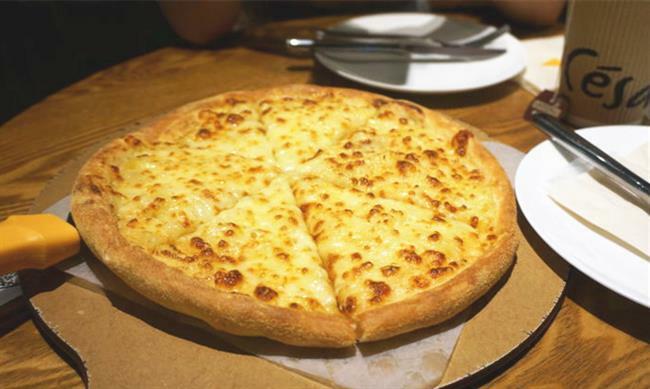 A chain pizza brand that started in Shenzhen, Guangdong Province, in 2009, Lacesar now has become a hot pizza name throughout China specializing in durian pizza. Combining cheese and durian, the durian pizza from Lacesar is a nice treat, especially for durian enthusiasts. Topped with fresh durian flesh and meats, it tastes rich and goluptious. Go and enjoy it. Yuping Cake is a small cake shop on Taopu Road, offering a number of pastries for dessert enthusiasts. The durian pastry here is a highlight for people who want to try durian food for the first time. Unlike many other durian dishes with their strong smell, durian pastry from Yuping Cake has a balanced taste of durian and dessert sweetness. The skin is soft and crispy while the paste tastes rich and toothsome. This restaurant has a collection of cuisines from various countries — Thailand, Malaysia, Singapore, Indonesia, Vietnam and India. The durian flying cake is made by an Indian cook. 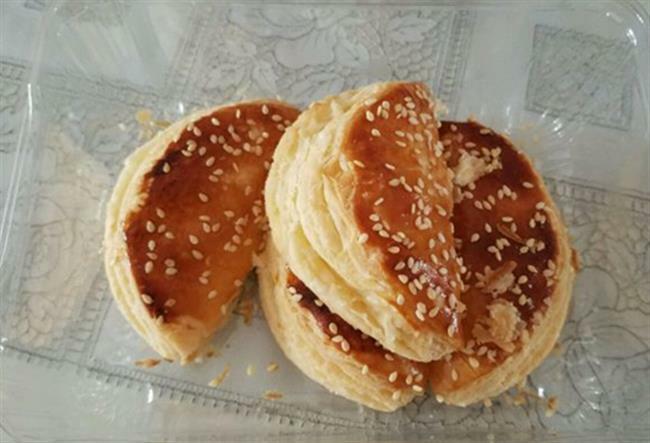 Eaten when hot, the flying cake is delicious and soft, while the taste of the durian is very strong. 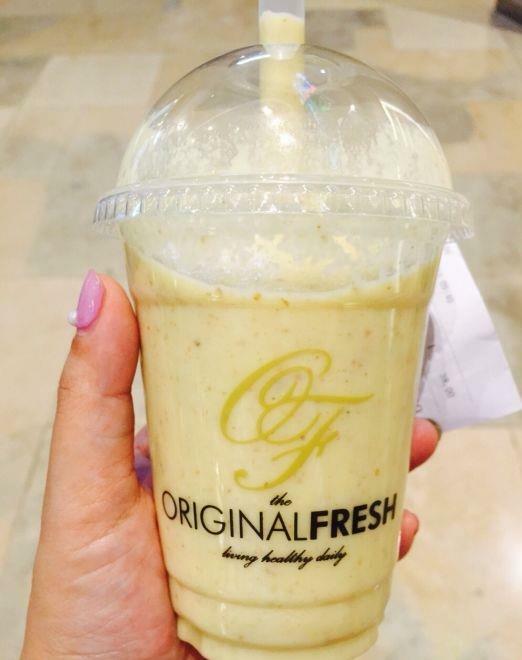 Original Fresh is a small shop featuring various kinds of juices and smoothies. The durian smoothie is delicious. It has a rich flavor, and the durian inside is very fresh. A cup of durian smoothie is big enough to be a meal in itself, which provides a healthy choice for people on a diet. You can also add nuts to the smoothie. 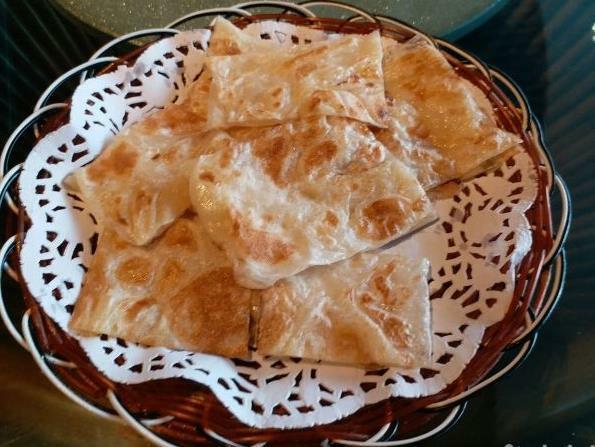 Address: 1515 Nanjing Rd W.
Longchuan Restaurant is a specialty venue featuring various kinds of steamed buns. The durian steamed bun has brown skin and is full of durian pulp. The flavor of the durian is not so strong after stewed. Mixed with meat stuffing, the overall taste is sweet. 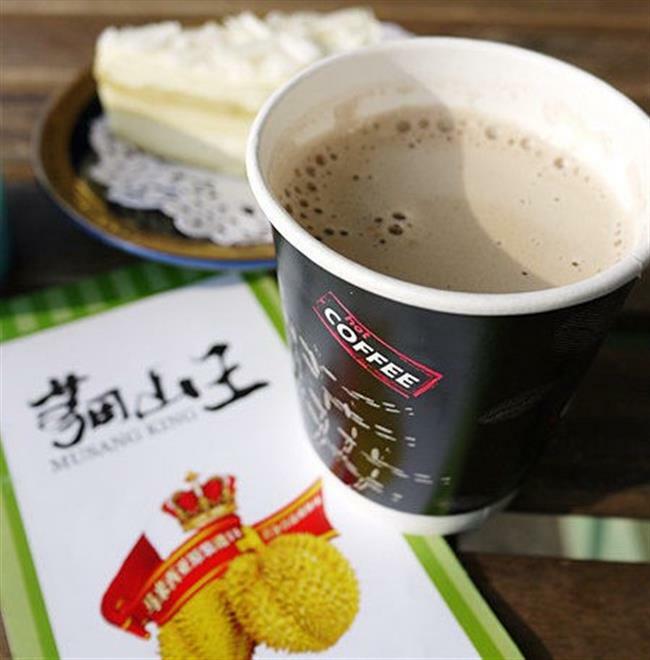 Musang King (the king of durians) is a famous durian dessert chain store in Shanghai. Besides different kinds of cakes, durian coffee is also a must-try. The first sip may be a little strange, but the taste will be lovely when you used to it. This dessert shop features different kinds of durian desserts. 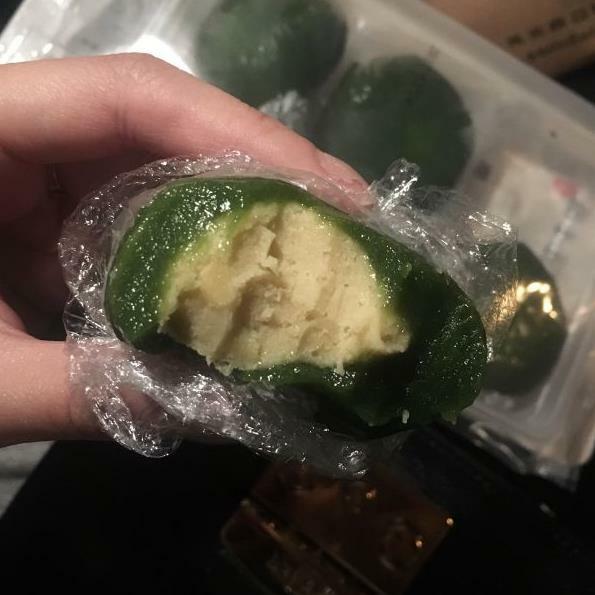 With full whole durian pulp inside, the green rice ball is rich and sweet. As the durian has been pureed, the taste is fine and smooth. This small dessert shop offers many goodlooking and tasty desserts. 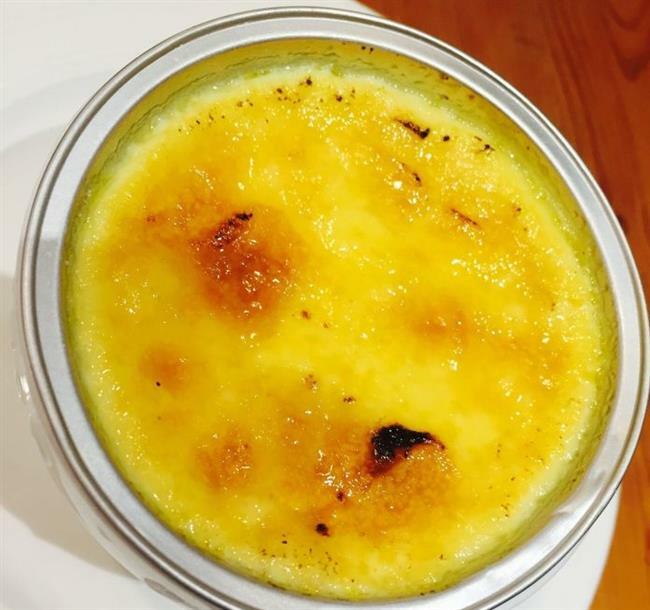 As a mixture of durian, egg and sugar, the durian creme brulee is sweet and fragrant. The egg custard is soft, while the caramel on it is very crispy. Durian’s mouthfeel adds a special flavor to the egg. The shop also offers other durian desserts like durian smoothie and durian cheese cake. This dessert shop features various kinds of milk custards, among which the durian one is a must-try. 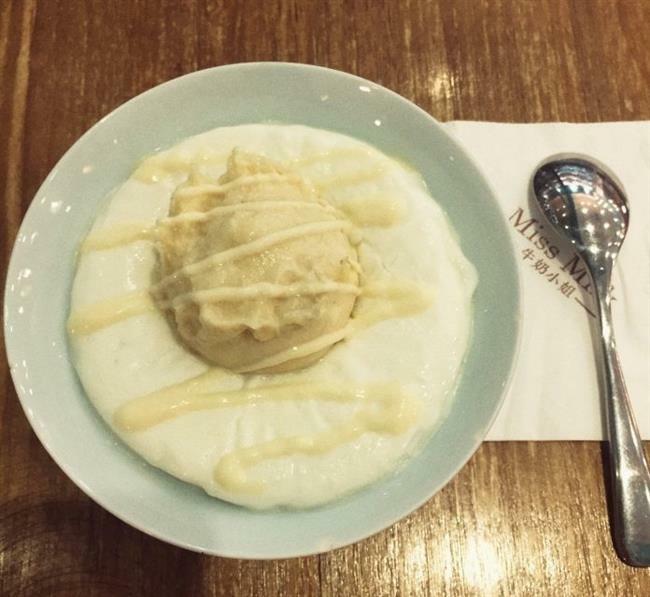 With a big durian ball on the top of the milk custard, the whole taste is fine, smooth and delicious. There are both hot and cool milk custards, which have different flavors. Mango and red bean milk custards are also worth trying.